JUST REDUCED!! This home boasts a Large floorplan with 4 bedrooms in quiet Pine Ridge community. 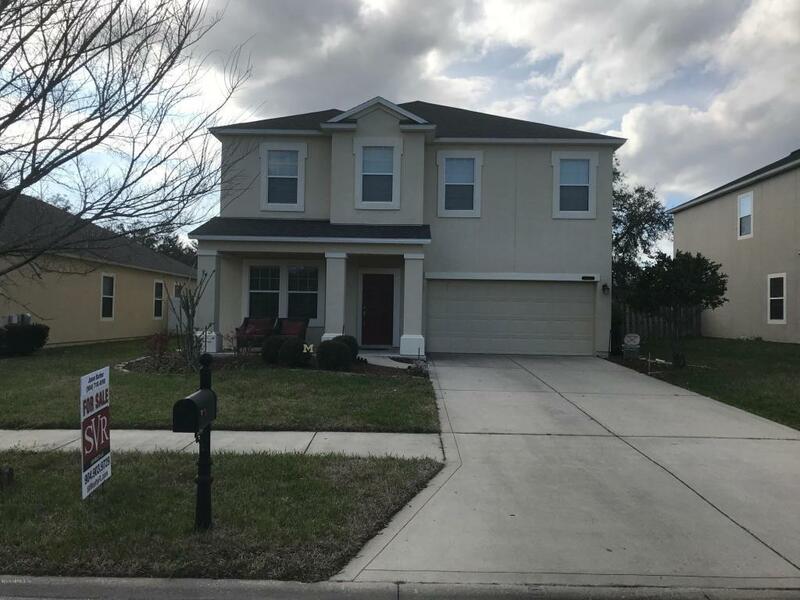 2 story home with large open floor plan. Large loft on 2nd floor at the top of the stairs is great for entertaining. Granite counters in the kitchen with center island. All kitchen appliances stay. Separate formal dining room and fenced back yard with irrigation system make this home perfect for a family looking for a move in ready home. Community has a Large pool, amenity center and playground perfect for your family. Come and see! !